This annual award is presented during our August Seminar Day. It is in memory of the late Robert Bichowsky, a long time consulting arborist, an active past member and President of our professional tree care association. 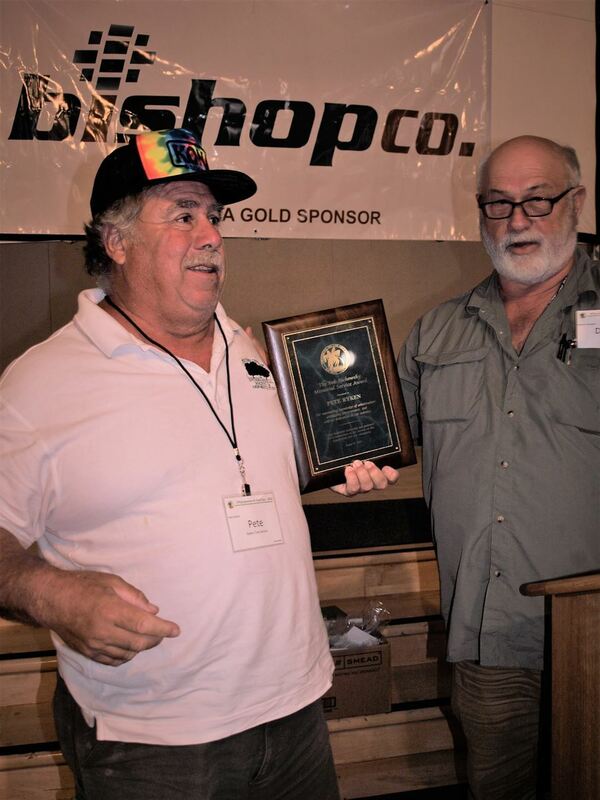 "Outstanding knowledge of arboriculture, unflagging perseverance and selfless dedication to our industry"
For his consistent commitment and service within our local tree care industry, our selection committee has chosen Pete Ryken, as this year’s recipient of the Bob Bichowsky Memorial Service Award.